Cinthya Lopes has joined Simwave, the maritime simulation centre in Rotterdam, as simulator operator. Prior to joining Simwave she worked in a variety of roles in the field of maritime training at the Brazilian Navy and Kongsberg. After finishing her studies in her home country of Brazil at the Merchant Marine Academy, Cinthya completed her Post Graduate Program in Conference Interpretation at PUC Rio. Cinthya started her career as a Navigation Officer at Norsul Shipping Company. She developed her skills as a Deck Officer and Dynamic Positioning Operator in the offshore field at different companies, such as Maersk. In 2006 Cinthya joined the Brazilian Navy Simulation Team in the role of DP Officer and Instructor. In 2011 she started at Kongsberg in Brazil as a DP Instructor and took on new challenges as an Area Sales Manager. In 2015 she specialized as a Crewing Controller at OSM. Cinthya is the President of SOBRAMAM – Brazilian Merchant Marine Society. A scientific technical society aimed to enhance Brazilian Merchant Marine force. 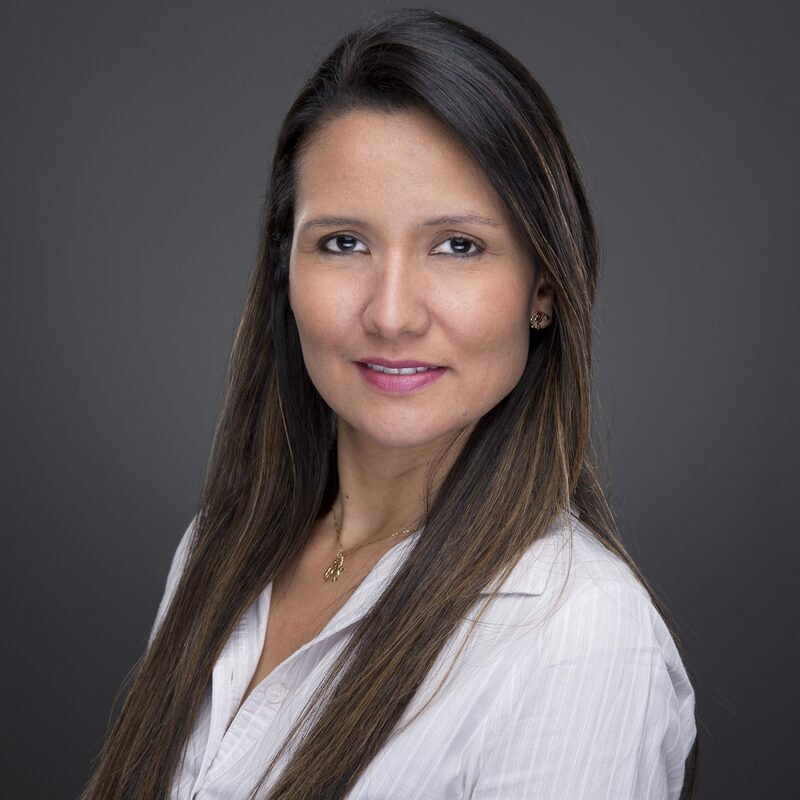 From 2014 – 2017 Cinthya was Competence and Training representative for South America at IMCA (International Maritime Contractors Association), in 2017 she was IMCA South America Branch Vice-Chairman. “Cinthya is an expert in her field and with her extended knowledge of the Kongsberg simulators a definite asset to the Simwave team”, comments Marcel Kind, Managing Director of Simwave. Simwave is a Netherlands based company active in operating comprehensive maritime training centers equipped with simulators based on world-leading technology. Simwave operates globally and independently and fully relieves customers by running best-of-class facilities. It is a one stop shop for certified maritime training, pilot training, assessment and applied research. Simwave offers a truly unique service to the shipping industry called ‘Simulator as a service’. From now on it is easy to book a simulator or several different interfaced simulators to train or assess your crew under your own private label. Our centers are open 24/7 and by employing the best mathematician in ship modelling and a team of visual database developers, we offer maritime companies facilities where they can use their own ships in their specific port-environment. Bring your own instructors. We take care of all technical, operational, didactical and hospitality support.